There is more Okefenokee magic to come (at least two posts… possibly more), but first, a piece of what passes for breaking news on a blog such as this. 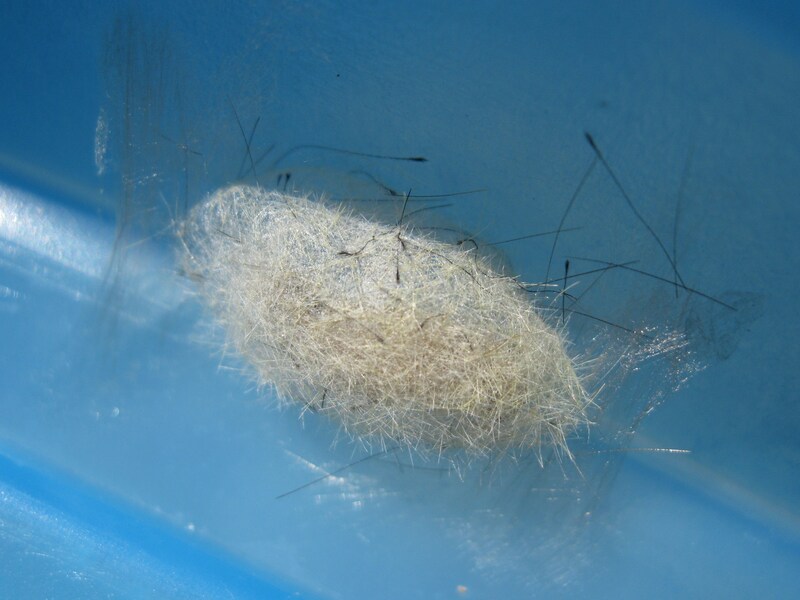 On Saturday I wrote about a Fir Tussock Moth caterpillar that one of my coworkers had tucked into a container with some leaves in hopes of seeing it spin its cocoon there. 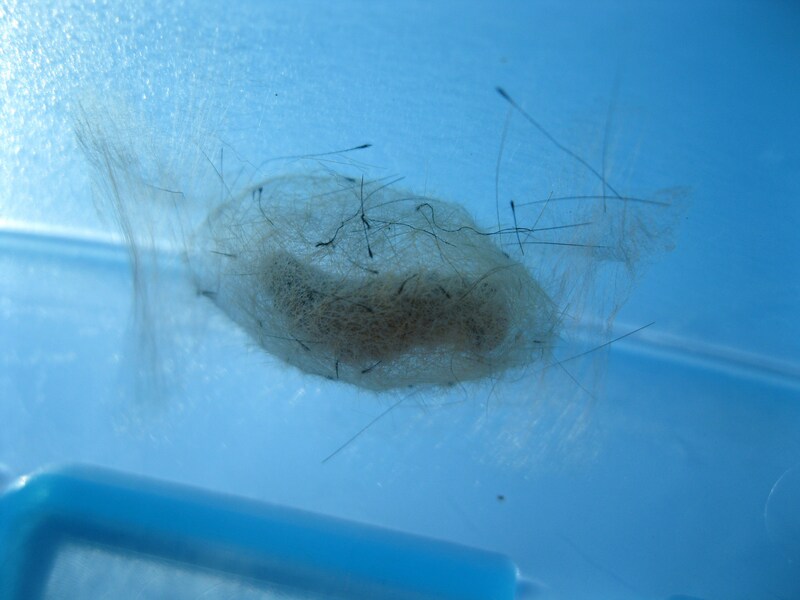 This morning the caterpillar seemed to have vanished, and finally, clinging to the inside of the container’s lid, we found this. Holding it up to the sun reveals the ghostly silhouette of the changing creature within. No matter how well we understand the process of metamorphosis, it still seems a little like magic.